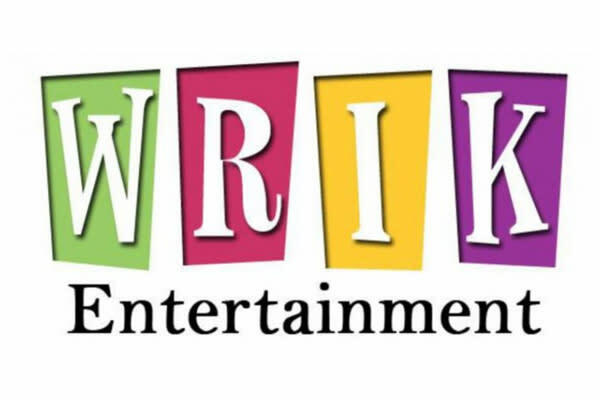 WRIK Entertainment promises to provide entertainment that is fun, different and entertaining. We've literally performed at thousands of events in RI, MA, CT and NH. Our goal is to provide you with a unique and entertaining experience that you and your guests will be talking about long after the event is over. WRIK Entertainment provides DJs, photo booths, lighting, game shows, trivia, lawn games, karaoke, team building and much more. Your Event, Your Way, Guaranteed!